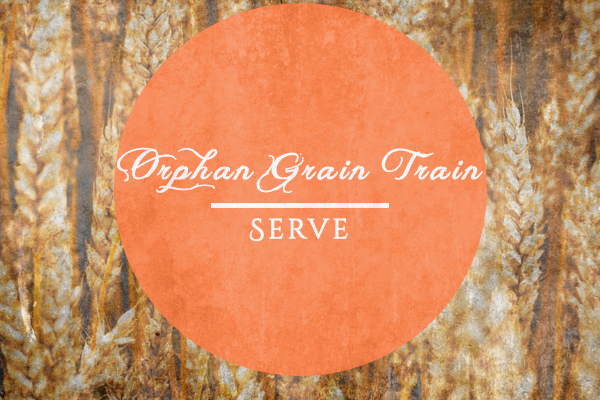 Serving others is a divine privilege. Being richly blessed by God’s love, and the gift of our salvation through Jesus; we respond with open hearts to others. With great joy, we are always seeking ways to reflect Christ-like love throughout our church, our community and the world. Partner with us as we serve our neighbors in many different ways. 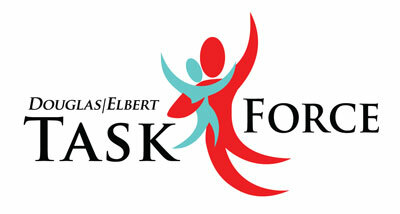 Epiphany holds an annual food drive to help the Douglas/Elbert Task force stock the shelves of their food bank. The Task Force seeks to meet the immediate needs of Douglas and Elbert County residents who are in financial distress and at risk of becoming homeless to help them work through troubled times with dignity. Once a year, Epiphany members and friends open their hearts and have been known to donate upwards of 1,400 pounds of food to our neighbors in need. What a privilege it is to show our local seniors how much we care for them. Each year, Epiphany displays a Christmas gift tree at our church, where members and visitors can take an ornament indicating a special gift for a senior and buy that gift for them. We look forward to continuing this ministry and for other ways to serve the seniors of our community as well. 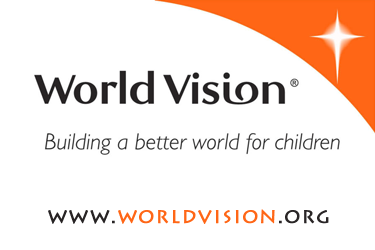 ‘Epiphany Kids’ are excited to sponsor a World Vision Child. We have adopted a boy named Martin and for several years our Sunday School offerings have been used to support him. The kids feel quite affectionate towards him as they exchange letters each year and we are able to see how our donations help Martin and spread the Word of God. 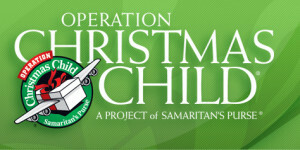 For years, Epiphany has coordinated the collection of ‘shoe boxes’ to be sent to Operation Christmas Child. Each box is warmly and prayerfully packed by Epiphany children and adults to be sent to children all over the world in need. 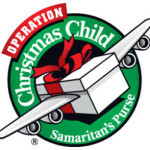 We typically pack and send well over 100 boxes to be delivered at Christmas time each year. What a great way for kids to see and understand the needs of others, especially as they pack boxes for other children just like them. Epiphany also has a concerted effort in place to assist and give support to our own families and friends. We have a virtual ‘army’ of culinary soldiers who provide meals, prayers and good will to friends who are experiencing trials. This group prepares and delivers many meals to those who are battling illness and to tired new parents. Links to individual service opportunities.